This intensive overnight cream is designed to help aging skin look rejuvenated, brighter, smoother and younger. It contains a special ‘peeling peptide’ to help stimulate the cellular regeneration process and mimic the cell renewal process of much younger skin. 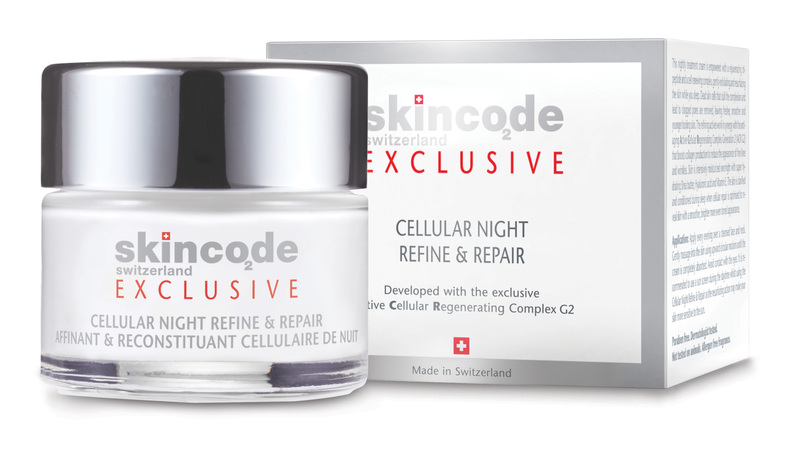 It also works with the Active Cellular Regenerating Complex Generation 2 (ACR G2) to stimulate cellular regeneration throughout the night when repair of skin cells is optimized. Active ingredients: ACR Complex G2, Perfection ‘peeling’ peptide P3, AHA botanical blend, Urea, Hyaluronic acid, Lactic acid, Vitamin A & E, Shea butter. Application: Every night, after cleansing your face and neck, gently massage until completely absorbed. Avoid contact with eyes.